It will humble you. 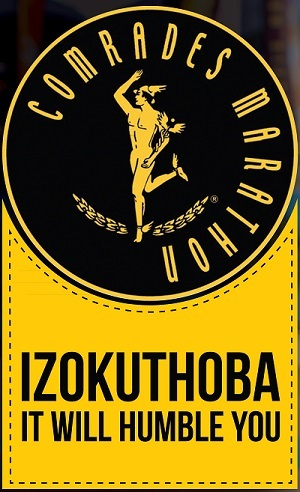 That’s what “izokuthoba” means, and it’s an apt theme for the 91st Comrades Marathon in 2016. What on earth have I just signed up for?! Looks busy, jealouse that you have The Wall’ run in your sights.good luck dude!! ← Let’s start a run streak!